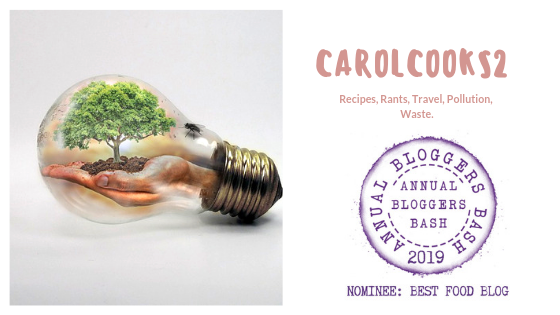 Smorgasbord Blog Magazine – The Cookery and Food Column with Carol Taylor – Thai Curry Pastes and #recipes | Retired? No one told me! I hope you enjoy making these curry pastes All these recipes are authentic Thai recipes and very easy to make, most ingredients are available at most major stores or Asian shops around the world. Thai Curry Pastes made from scratch. Before we start Thai food is all about the TASTE those important flavours of sweet, sour, hot and salty so my advice always taste and taste again, start with less and taste you can always add you cannot take away. I am lucky in that I can buy these pastes ready made from the local markets but I know only too well from when I lived in the UK that the ones I could buy were not quite the same and obviously have preservatives in them also Coconut milk always check that it is 100% as they are not always and will split when you cook your curry. This entry was posted in A Taste of Thailand, Authentic Thai Recipes, Carol's Cookery column on Smorgasbord, Uncategorized and tagged Authentic recipes, Authentic Thai Food, Cooked from Scratch, Green curry paste, home made thai curry pastes, Pad Thai paste, Red curry paste, Yellow curry Paste on June 13, 2018 by CarolCooks2. Pingback: Thai Green Curry | Retired? No one told me! Oooo…. sounds yummy, Carol. Perfect to get us over the mid-week hump! Hugs.